There’s an interesting book out called WHAT WOULD GOOGLE DO by Jeff Jarvis that is not really what one expects when reading the title. One basic, compelling idea in this book is the days of vendors staying inside their “ivory towers” and being unapproachable are way, way behind us now. Not only should customers’ view points be important to vendors, but they must be welcomed with open arms, listened to, considered and followed/enacted. The internet has provided a COMMUNITY for businesses and their customers to join together with the ultimate, honorable goal of producing a better product or service for the customers, while providing a loyal and enthusiastic client base for the vendor. As a vendor, it can be scary to put oneself out there for potentially scathing or unfriendly comments by unhappy or dissatisfied clients. However, the overriding message these days is the customer clearly has the upper hand when it comes to demands for satisfaction. That is a powerful, new concept, and one that is affecting and being affected by this economy. So, to show that my firms WALK THE TALK, I will put us out there right now and say to anyone reading this blog to FEEL FREE TO POST COMMENTS, related to the blog topic or not, regarding opinions or recommendations you have about Curry Printing or Copy Cat Printing. It’s not always easy to hear criticism about something at which you try so hard to excel, especially when you know that everyone you work with really puts their hearts and souls into the products and services produced every single day. However, if the comments have the potential to improve our service to our customers, then we will definitely, if not happily hear what you have to say. Please, comment away, and we thank you in advance for the chance to improve! 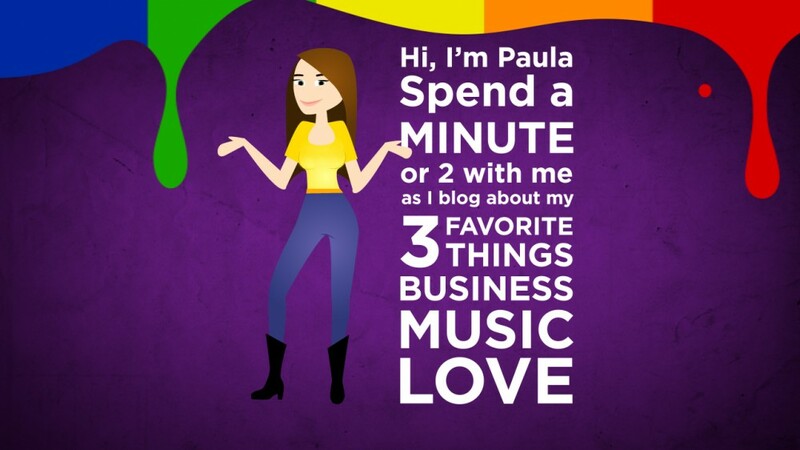 This entry was posted in Business and tagged community, google, listen, take criticism by Paula Fargo. Bookmark the permalink.